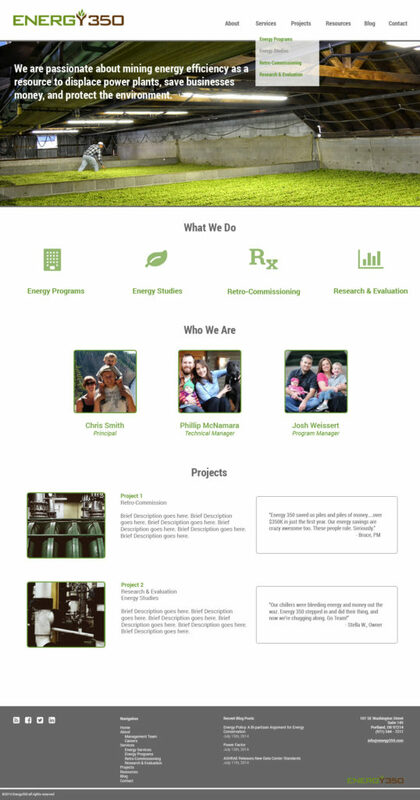 Energy 350 hired me to revamp their existing website, which was using WordPress as a content management system. They wanted to keep WordPress as their back end, but needed a more polished and consistent look which would also better reflect their company culture. I came up with a set of designs for their site, and once one was selected, I developed an existing WordPress theme, customizing it to match my original design. 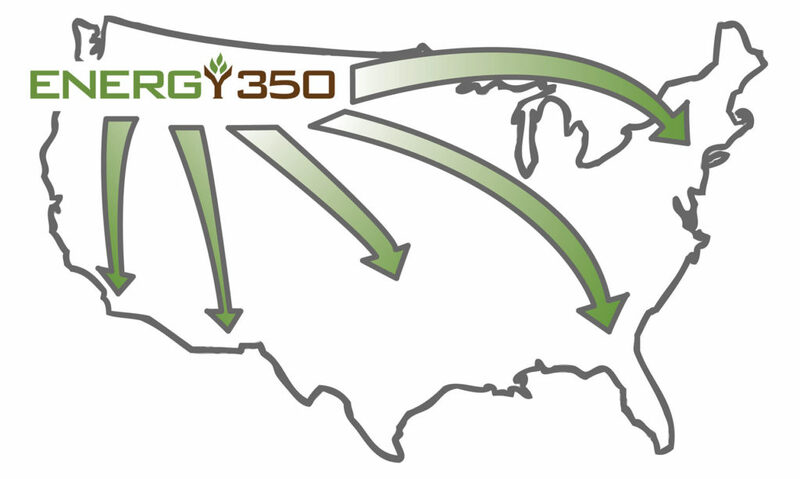 The designs I created took cues from Energy 350’s logo, clientele and mission. Since completing the site, I’ve also created original graphics to add to their “About Us” page, to add some visual stimulation and break up some of the more text-heavy bits. 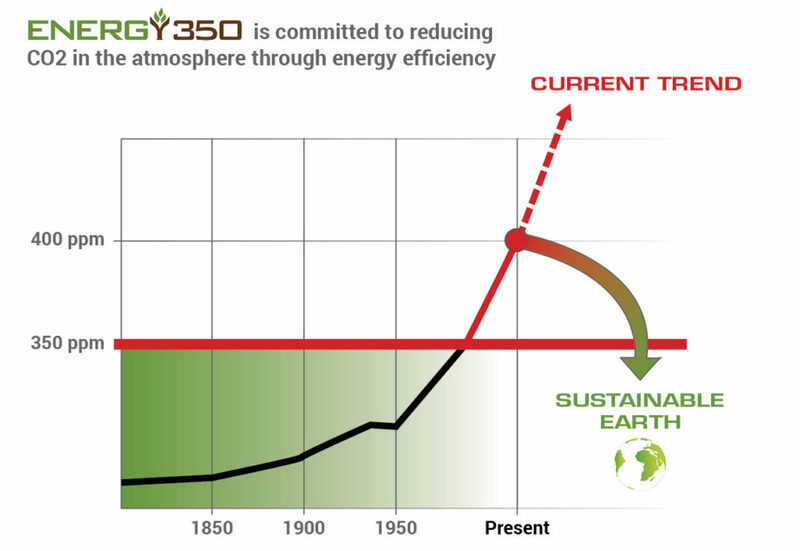 Energy 350’s website can be viewed here.